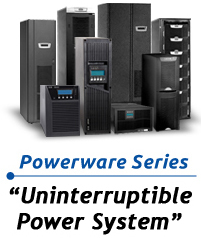 Software ideally suited for power maSoftware ideally suited for power management of personal computers (and their associated peripherals) with a serial / USB connection to the UPS.nagement of personal computers (and their associated peripherals) with a serial / USB connection to the UPS. LanSafe v.6 delivers comprehensive support for Eaton UPSs (single and three-phase) via serial, USB, and network connectivity options. Client shutdown software for use with ConnectUPS, BestLink and Network Management Card (NMC) cards.